Houston Texas is a tricky place. One minute the weather is gorgeous and the next we are having a fall out and the humidity is 100%. This uncertainty in weather keeps us on our toes and makes us very thankful when the weather cooperates and gives us a day like this one. Meet Lindy & Chris, they are getting married in Belize! 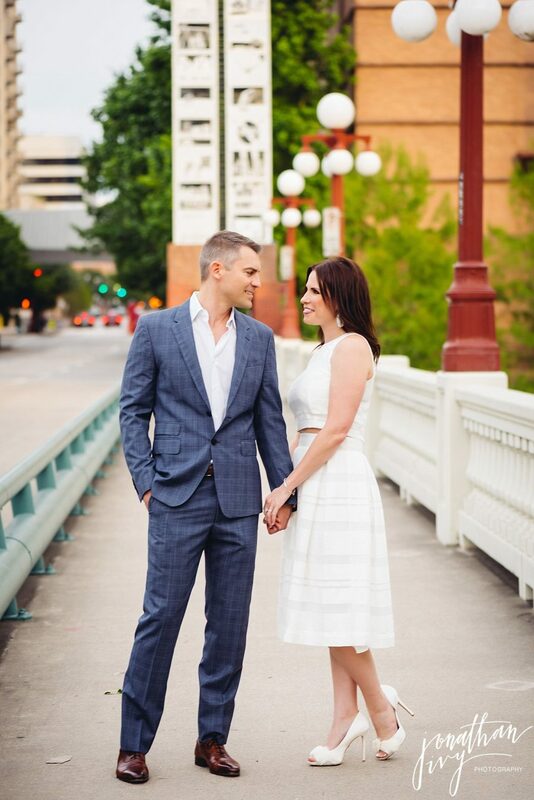 They reached out to us to capture their Downtown Houston Engagement Portraits and we are so glad they did. The 1st location they chose is one of our favorites as it is iconic in Houston and overall just pretty! Their next spot really shows off the beauty in downtown Houston. Aren’t they just perfect in this city setting with her white on white. GORGEOUS!!!!! And who can resist the allurement in the sun setting. 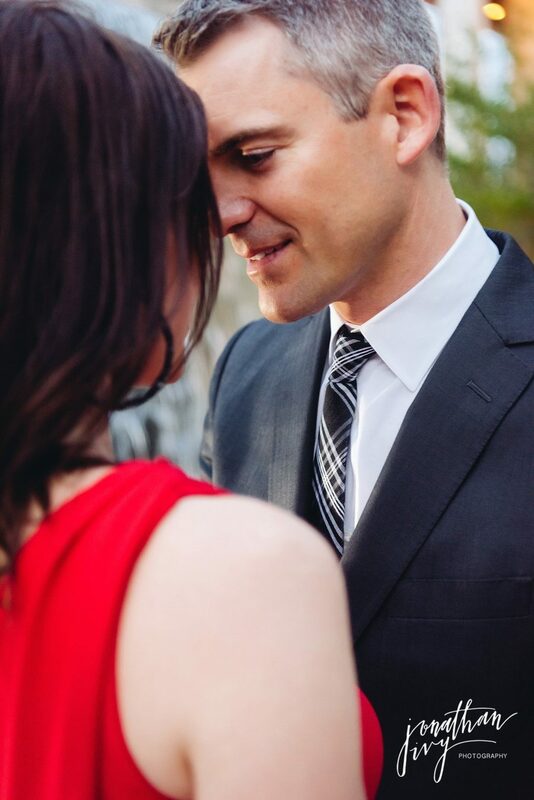 To learn more about our Engagement Portraits in Houston and The Woodlands please reach out to us [email protected] and to see more please click here Houston Engagement Photos.